A new artificial intelligence (AI) company announced its establishment in Nansha, Guangzhou on April 16. 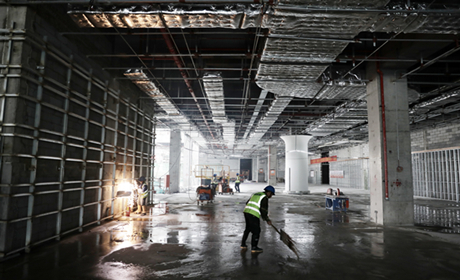 CCCC Investment Holdings Co announced that the construction of the international cruise home port terminal project in Nansha district was accelerated on April 15. 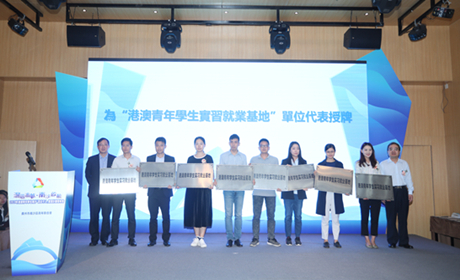 The 2019 Hong Kong and Macao Youth Student Internship program was released in Nansha on April 14. 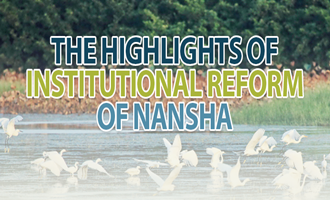 Nansha held a special conference to promote the reform and innovation of government service on April 11. The official website of the Guangzhou Municipal People's Government issued the revised version of the Guangzhou Medical and Health Facilities Layout Plan (2011-2020) on April 9. The Nansha and China Education Press and Publication Agency held a signing ceremony for the building of an education brand demonstration zone in Nansha on April 9. 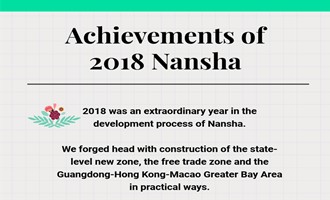 Thus, Nansha became the first "education brand demonstration zone" in China. The comprehensive development project of Qingsheng hub cluster has successfully completed bidding and is now entering theimplementation stage. 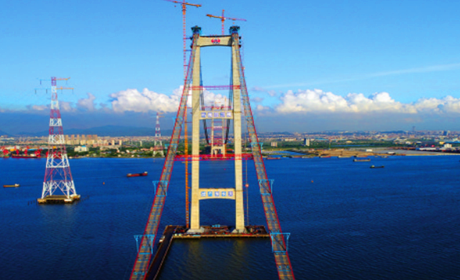 Behind the main tower of the Nizhou Waterway Bridge of Nansha Bridge is an anchor as large as 15 basketball courts and weighing 650,000 tons.